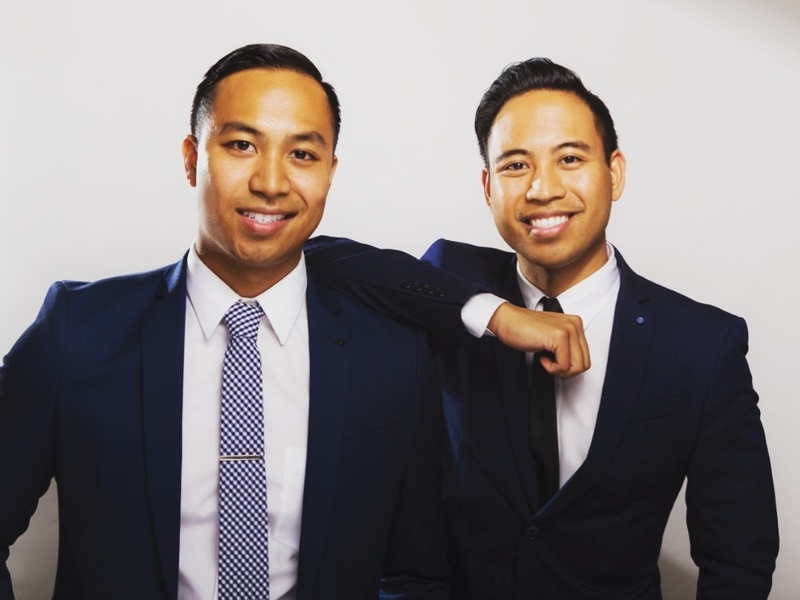 Two brothers who joined forces earned their way to the top five percent performing real estate teams in the San Francisco Bay Area in just three years. The team credits part of their success to solid content creation and a consistent personal touch. Join us this week as we speak with these dynamic brothers, and delve into the details of their team structure and the business approach responsible for their meteoric rise in real estate. DON'T MISS: Be sure to register for our upcoming webinar with BombBomb and Matt Murphy - "Creating & Distributing Phenomenal Content," where you'll learn some awesome tips for becoming a unique content creator and grow your business! The Canlas Brothers Real Estate Group is the top real estate team in San Francisco. Led by brothers Neil and Daryll Canlas. © 2019 Chime Technologies, Inc.